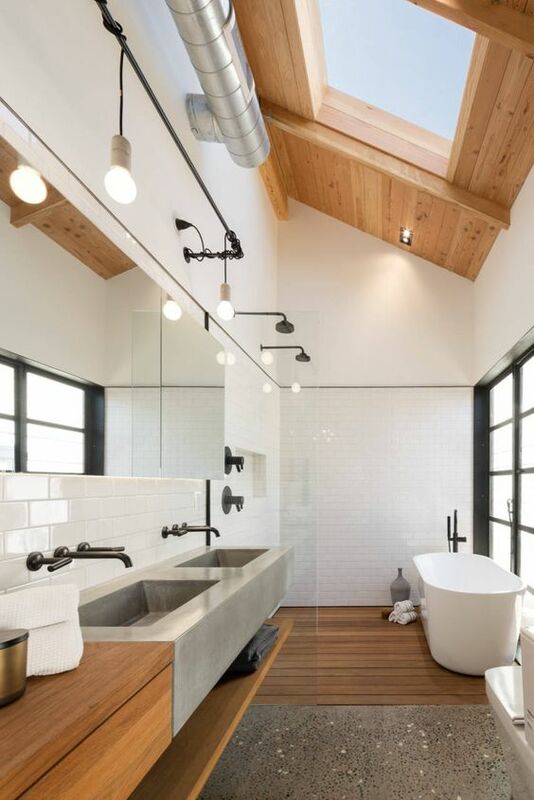 Skylights are a great thing to add natural light and feel to your space, and wherever you make them, the result would be great. 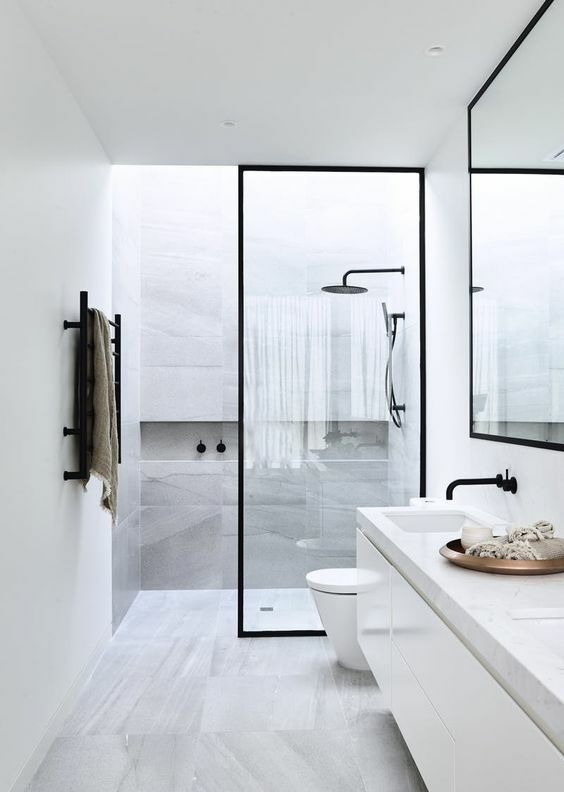 If it’s a bedroom, you’ll enjoy the stars and the sky while falling asleep, if it’s a dining space, you’ll love dining at a sunlit table and if it’s a bathroom, you’ll feel like outside enjoying sunlight and fresh air. 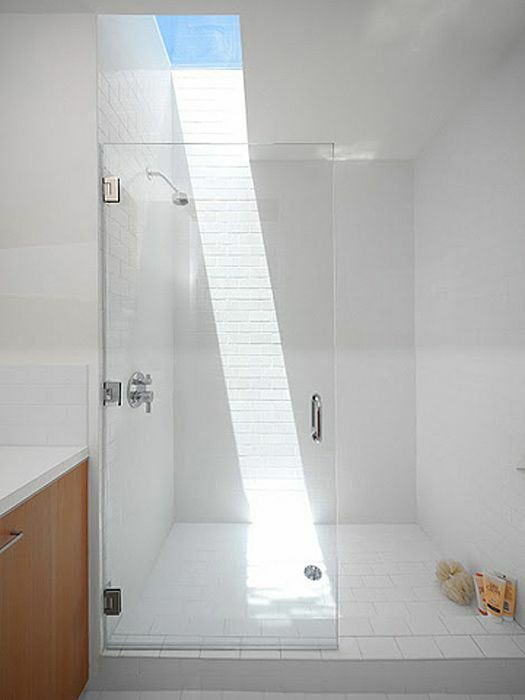 To make your shower space amazing, you can make some skylights over the shower zone. 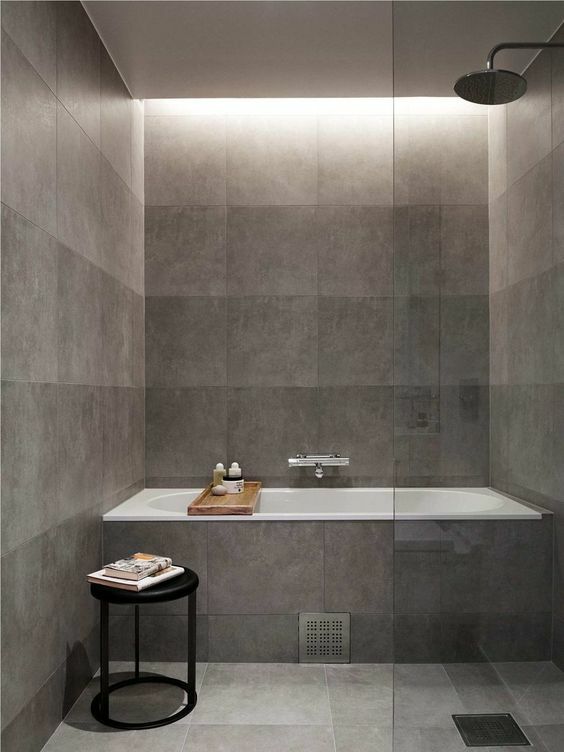 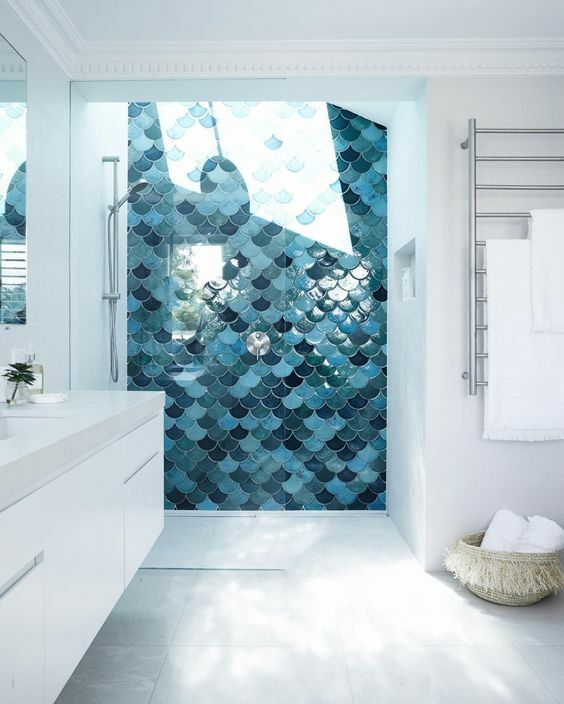 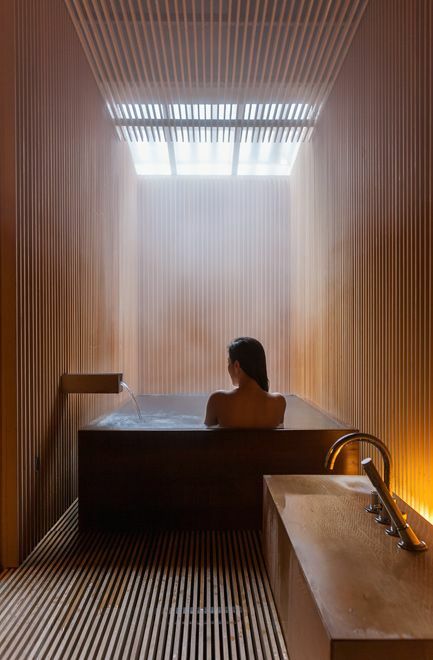 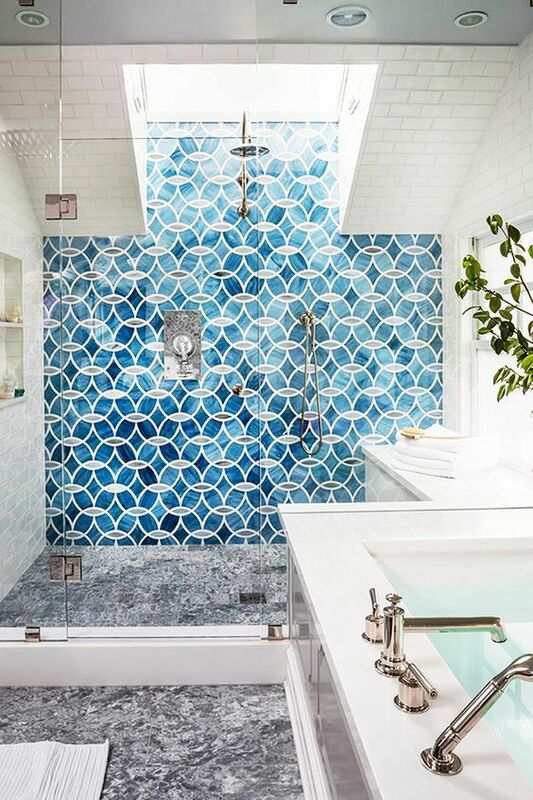 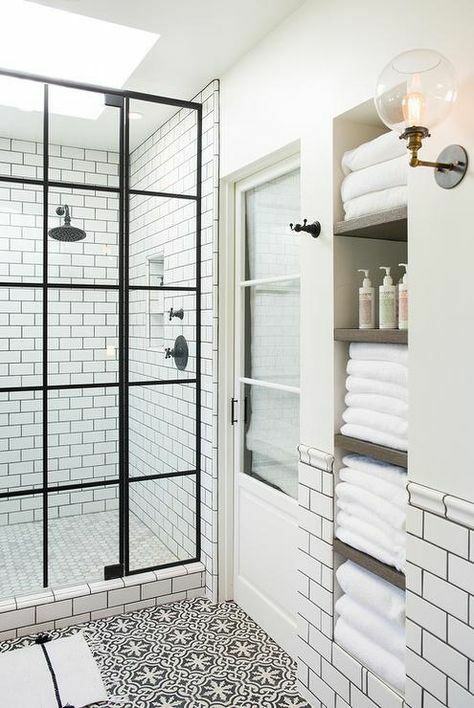 Natural light will make the shower more inviting, and you’ll feel like having a shower outside. 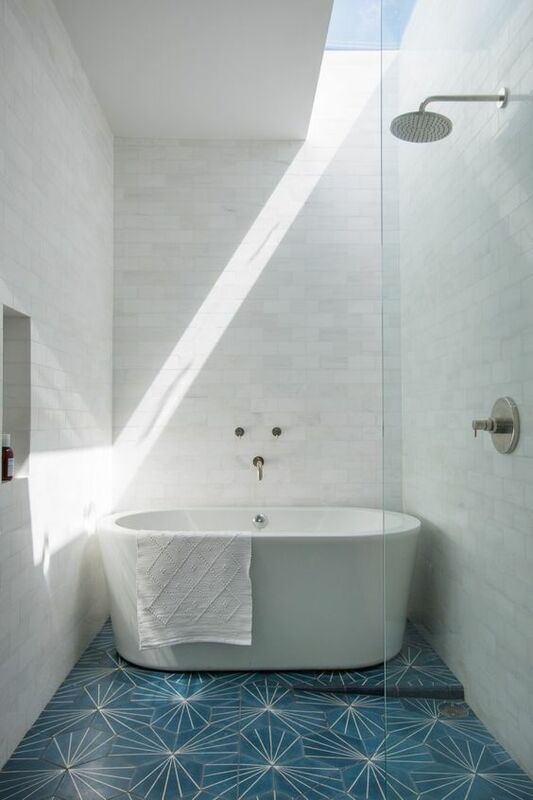 The bathroom will be more lit up and you’ll still have privacy you need. 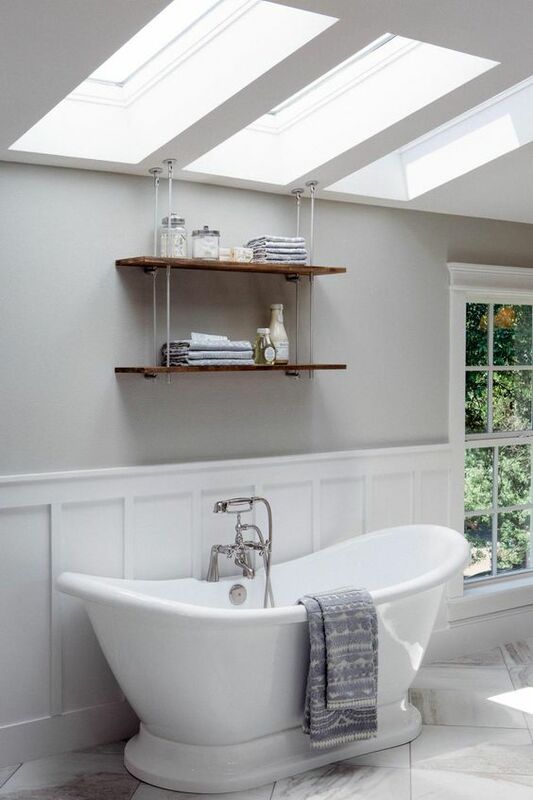 Make your bathroom flooded with light and enjoy the sky and sunlight while having a bath if you get skylights over the bathtub. 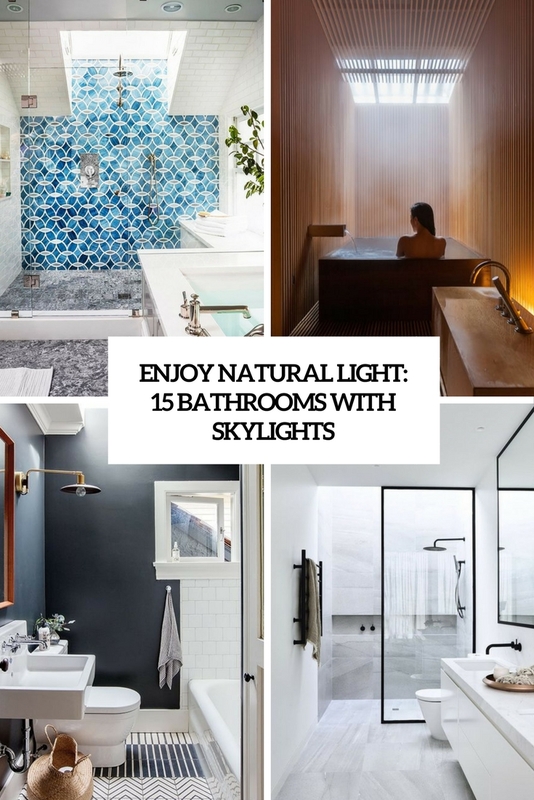 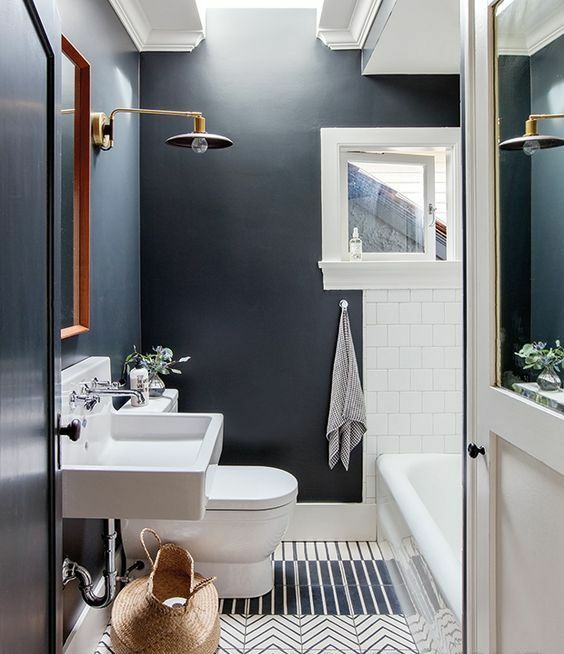 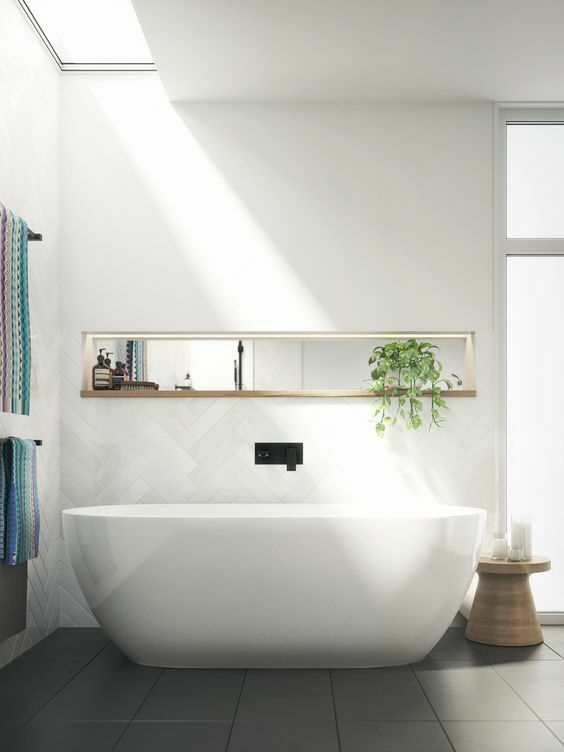 If your bathroom is dark, it will seem larger with natural light, and of course privacy, which is necessary while having a bath will be achieved. 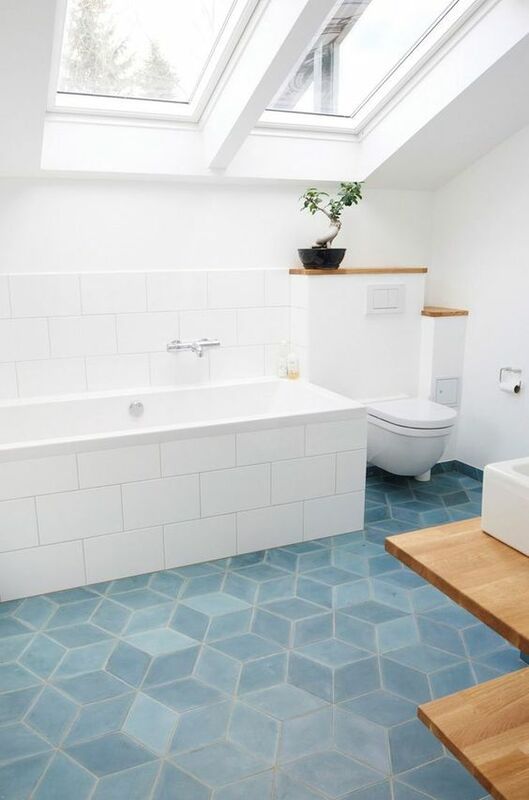 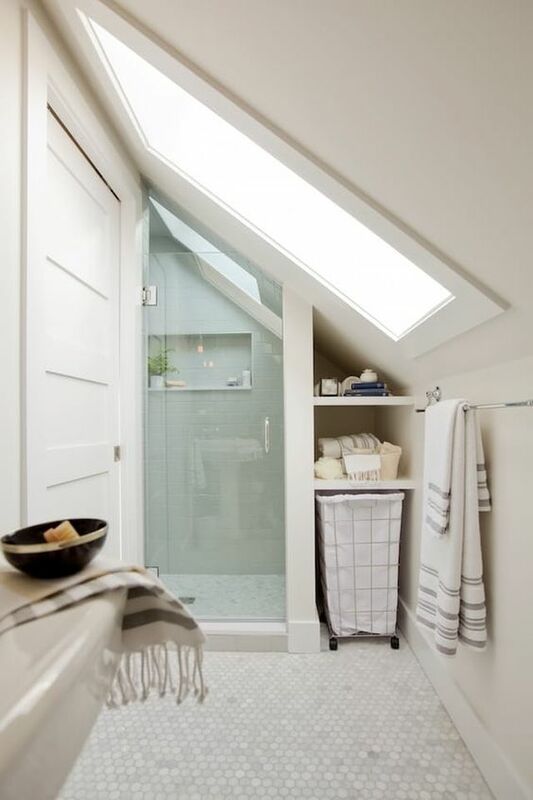 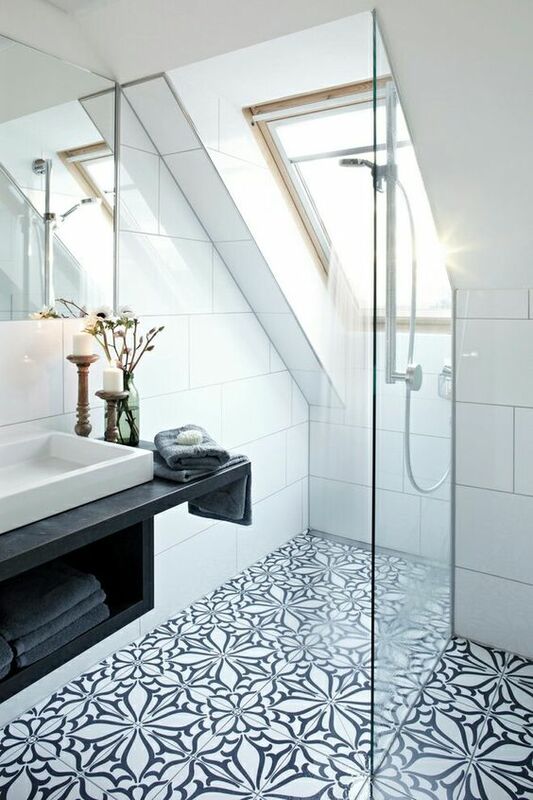 Skylights are a great alternative to usual windows, and if you have an attic bathroom, they are perhaps the only thing to get natural light in.